From day to night, slip on the Adela Leather Gathered Waist Skirt for a sleek accompaniment to favourite tops. 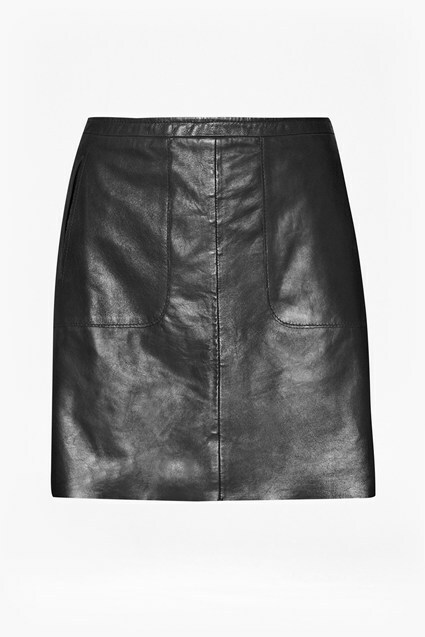 Crafted from real leather, the skirt features a flattering flared shape and button front. 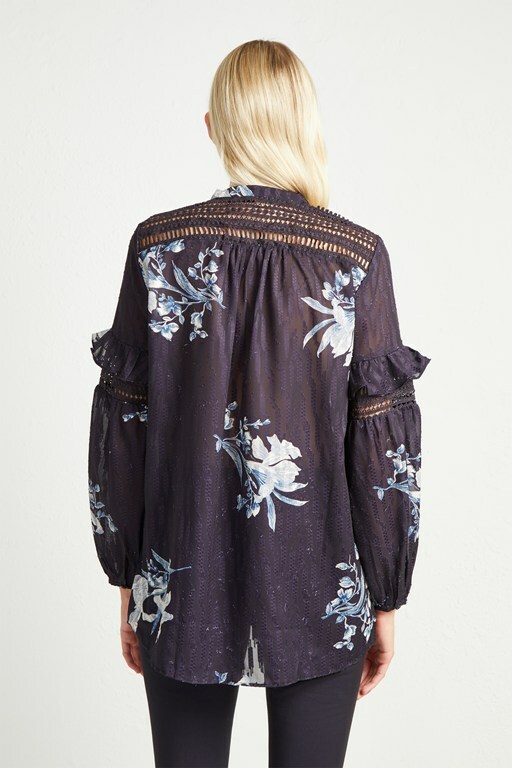 Dress up with a silky cami or style simply with a cotton tee.